On the back of a rough 2018, the Reds will be hoping their fortunes turn around during 2019, but it looks like another tough Super Rugby season ahead for the Queensland outfit. 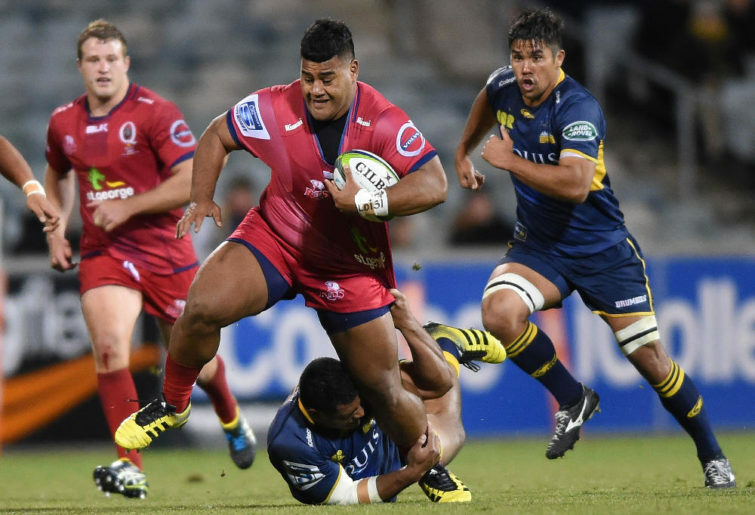 In the second part of our 2019 Super Rugby preview series, we go over the Reds’ chances. The season could have been worse than it ended up for the Reds, but still, they wouldn’t have been happy in the slightest with where they ended up. The Reds kicked 2018 off with a 45-19 drubbing at the hands of the Rebels in an Australian derby, and that set the tone for the year ahead, with a struggling defence and a lack of consistency. After beating the Rebels, Bulls and Jaguares to go three from four, they went on to lose nine of their next ten matches, including an embarrassing blowout at the hands of the Sunwolves, when they conceded 63 points. 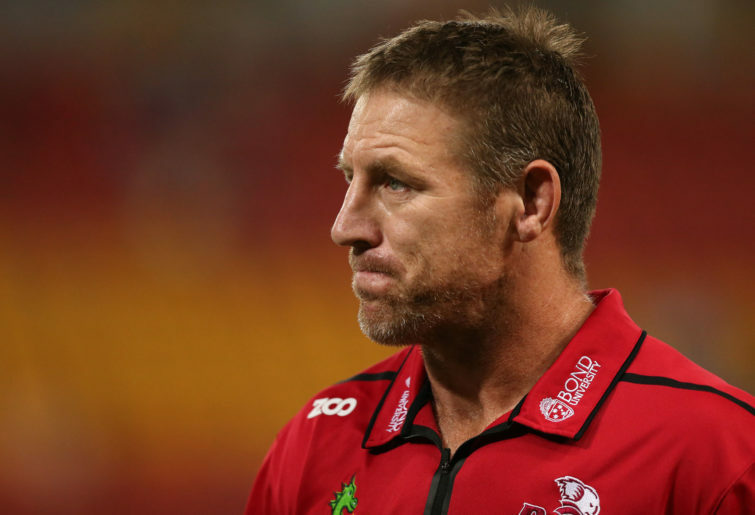 Their defence and discipline were poor, and both are areas Brad Thorn will have to focus on if the Reds are to improve. The addition of Wallaby Sefa Naivalu gives the Reds some excellent options out wide in attack, alongside exciting young talent Jordan Petaia. Petaia is yet to make his Wallabies debut, having been ruled out of last year’s match against Italy with injury, but it’s surely a matter of when, not if, he pulls on the gold jersey. With captain Samu Kerevi in the centres, there’s plenty of attacking talent in this side, while recent signing Bryce Hegarty – who joined the club from the Waratahs in a direct swap with Karmichael Hunt – could provide a spark. If their kicking game is good enough, then they will be good enough to turn around some of the scoring issues they had last season. In the forwards, they also have international experience through the likes of Taniela Tupou, Brandon Paenga-Amosa and Izack Rodda. If the trio can guide the rest of their forwards through the season, then the Reds could be in for improvement. The Reds’ defence was a major problem last season. 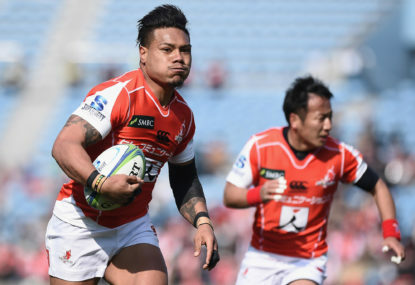 The 63 points they let in against the Sunwolves was the lowlight of a rough season, but by the time it was all said and done, they had the fourth-worst defensive record of all teams – and with the exception of the Sunwolves, there were only eight points separating those sides. As with any squad featuring a lot of youth and inexperience, that porous defence is likely to be an issue again. If the Reds continually struggle without the ball, their playmakers aren’t going to have the field position to have much of an impact on the game. Hamish Stewart and Tate McDermott are likely to line up in the halves together, having both played in their impressive last-start win in 2018 – a thrashing of the lowly Sunwolves. They’re not exactly the highest-quality halves combination going around, but at just 20 years old each, Thorn will be hoping he can nurture them into a potent pairing. Alternatively, new signing Matt McGahan could line up in the number 10 jersey for the Reds. With a dozen Super Rugby caps under his belt from his time with the Blues, he offers a slightly more experienced option to Stewart. The Reds are in for another difficult year, even if there are a few positive signs for the Queensland franchise. They’ll be hoping to pick up some cheap wins and potentially force their way towards the lower finals spots late in the season, but there are probably going to be plenty of tough days for Brad Thorn’s side.